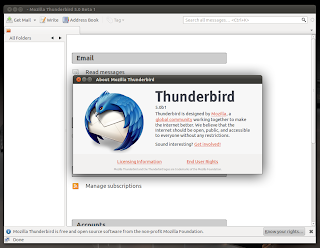 Mozilla Thunderbird just jumped directly from version 3.1.x to 5. 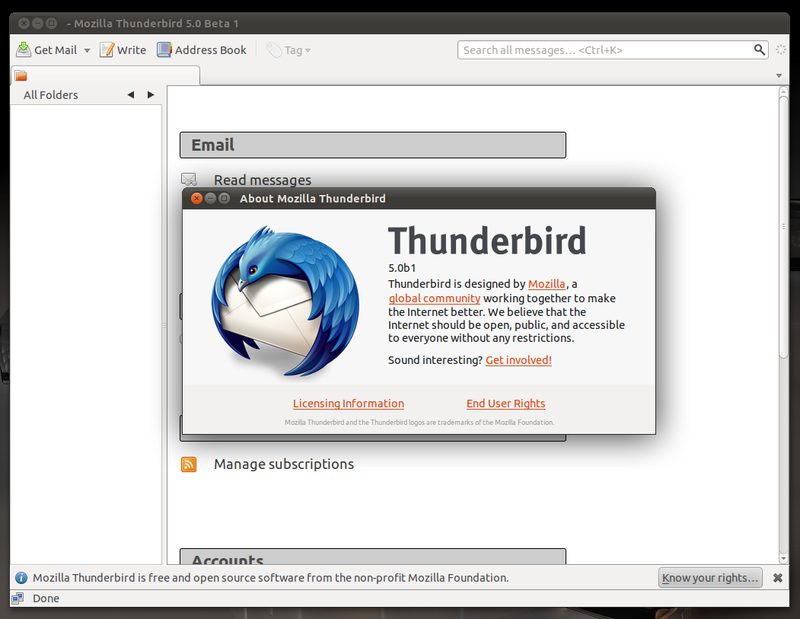 They say that they made the move because Thunderbird and Firefox, both are based on the same under-laying engine i.e, Gecko. Till now, the versions of Firefox, Thunderbird and Gecko were all different thus confusing the end-user. This move would hopefully bring some sort of consistency between versions for all three of the Mozilla products. In addition, Mozilla have adopted a "schedule driven" release process for both Firefox and Thunderbird, just like Google Chrome which means they will have more frequent releases based on a fixed scheduled and it would help them apply fast security fixes as well to ship enhancements more quickly, as they hope. In fact, Thunderbird version would get to double digits by the end of this year according to the new release schedule.